Stopping to really listen to children is more than just asking - it requires respect as well as thoughtful and authentic consideration. Our last week of the term ends on Friday 24 June, 2016. Prior to that we will be asking families to spare a half hour or so to assist us with preparing the centre for the upcoming holidays. During these two weeks, we will be working on and off in the centre to organise and improve our environment. We will also be assisting where possible with preparations for our Cake Stall on Election Day, Saturday 02 July 2016. Sadly, our centre will not be a Polling Booth but we will hold our stall at the nearest booth, the Senior Citizen’s Centre in TE Peters Drive. A note about this will be distributed this week. Please help us if you can. 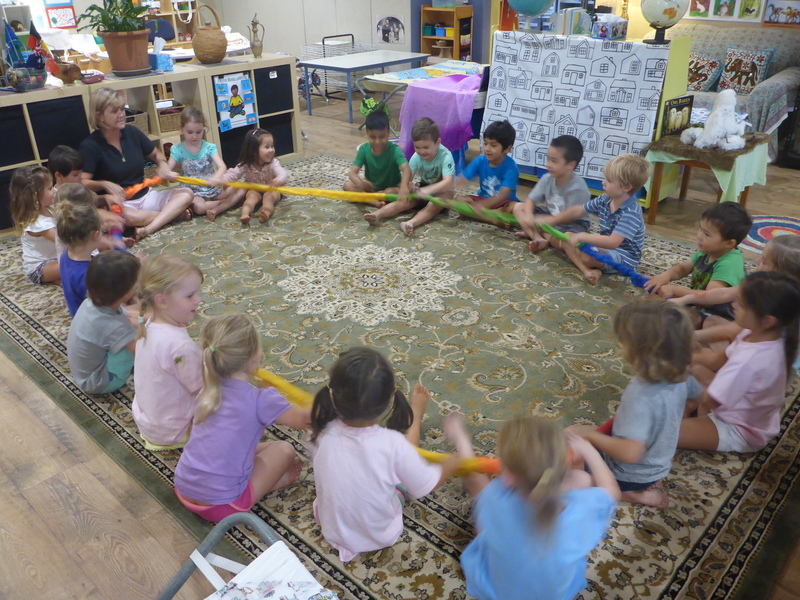 Kindergarten will resume in Term 3 on Monday 11 July 2016 for Miss Jane’s group and on Thursday 14 July 2016 for Miss Amanda’s group. By that time, Mrs T will have returned from her adventures and will have so much to tell us! We’ll look forward to it. Finally, grateful thanks go to our Committee of Management and to all our families for your wonderful support once again this term. We look forward to another busy and happy 10 weeks together.